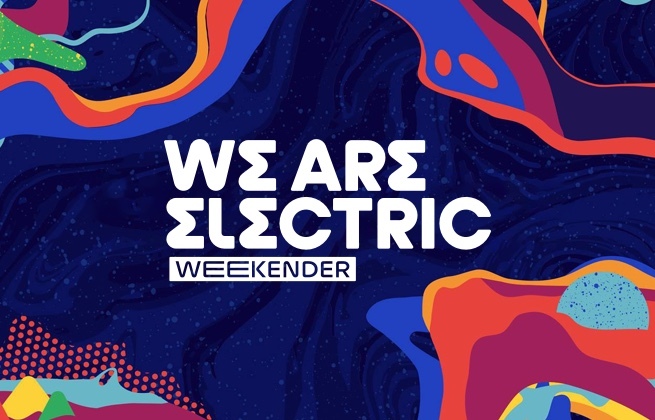 We Are Electric Weekender is an electronic music festival just north of Eindhoven in Liempde, The Netherlands. Curating a massive lineup of some of the biggest names from a wide range of electronic sounds, the festival is one of the country's main outdoor summertime jams. Moving to the Velder Woods last year, due to popular demand We Are Electric Weekender is back there again this year. With stages spread throughout the forest, the festival is a truly immersive experience. Hotel La Reine is situated along the Wilhelmina Square in Eindhoven, a 10-minute walk from the train station. The hotel offers 4 different room types. Each room has a private bathroom, free Wi-Fi and a flat-screen TV. From Hotel La Reine, it takes an 8-minute walk to reach the shopping centre of Eindhoven. Here, you can find many boutiques, restaurants and cafés. Hotel La Reine is easily reachable by public transport and by car. There are parking spaces on the Wilhelminaplein and in parking Vogelzang or De Witte Dame. The Fletcher Hotel-Restaurant Boschoord is nestled among vast forests and adjacent to a unique health and fens area perfect for cycling and hiking. 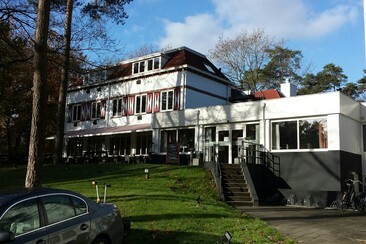 This hotel also benefits from being situated in Brabant and near Tilburg Efteling and Beekse Bergen. 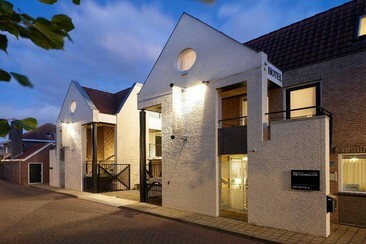 The Fletcher Hotel-Restaurant Boschoord provides you with a convenient base in charming Oisterwijk. Wake up with a wholesome free breakfast buffet before going for a hiking or cycling trip to explore the environment. After a pleasant day, you can unwind in the relaxing sauna. With traditional hospitality, a homely interior and wonderful green surroundings, you will be able to have a carefree stay. The Holiday Inn Eindhoven is a luxurious and modern 4-star hotel situated directly across from the Eindhoven central train station. The hotel boasts beautifully designed, spacious rooms that feature all modern conveniences. The Holiday Inn Eindhoven also has "The Living," a cozy bar to have a nice drink in, as well as the famous Brasserie FLO where you can enjoy a culinary French lunch or dinner. Furthermore, a health and extensive breakfast buffet is available every morning. The hotel also has a heated indoor swimming pool and a fitness room for guests to exercise in. 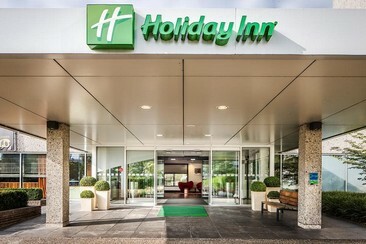 The Holiday Inn Eindhoven is ideally located for travel from all directions. At the same time, the hotel is centrally located and a heartbeat away from Eindhoven's bustling city centre. The NH Best hotel is on a small business park close to the airport, so it’s perfectly located for business travelers. The hotel is an ideal base for walks in the beautiful countryside. You can also visit the Beekse Bergen Zoo or enjoy a day in the Efteling theme park. It is 10 minutes drive from Eindhoven airport and close to the ring-road. A golf course is located at 3 km. This countryside hotel has free parking and offers you various activities, from swimming to tennis. 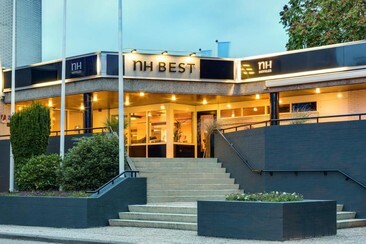 NH Best Hotel offers 68 bedrooms. All are tastefully furnished and provide such comforts as television LCD/plasma screen, mirror, towels and internet access – wireless. 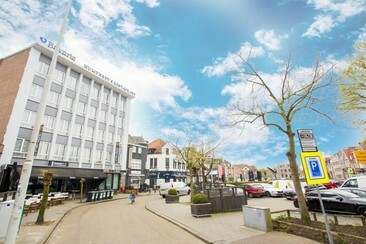 Hotel de Moriaan is located in the heart of historic Oirschot, 200 m from the Market Square. Eindhoven Airport is located a 15-minute drive away. The surrounding area is ideal for walking and cycling trips. The hotel offers spacious studios and suites with a kitchenette and free Wi-Fi. Rooms also have coffee and tea facilities and a DVD player.